A true man. He’s always looking for a scientific explanation. He stops himself and makes an exception only facing faith. An University Professor and an anthropologist of mind. He is a researcher of human behaviour in the educational field. A careful learner, he took his Degree in pedagogy at the University of Florence, then another degree in Piano at the Italian Academy of Music in Pescara. 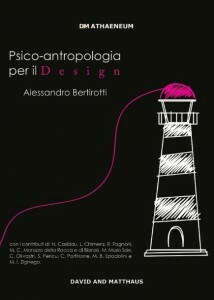 Teaching Psychology for Design at University of Genoa, Anthropology of the Mind at the Universidad Externado di Bogotà, he is often invited to different lectures and meetings all over the world to talk about science, psychology and human behaviour. He wrote several books, the publications he made are more than sixty. Mind Loves, Differently the Same, and I start from A, are three of the Alessandro’s many publishing projects to find out the keys to better understand the world, and especially to have a message to put into practice in the everyday life. From books to social means, toward a live tour with interactive talk shows to support information. Chairman of the Filomati Association he supports and conveys culture and hints to thinks. He cooperates with different realities worldwide in training, information and cooperation fields, for a better world. 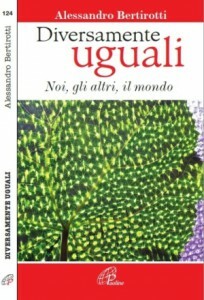 Regular guest on Rai Radio Uno (the main national radio channel in Italy) http://www.life.rai.it, he writes on National magazines and newspapers, and he is present on: http://www.emmepress.com/; http://www.neuroscienze.net/; www.spicolab.net. He has his own Blog: http://blog.ilgiornale.it/bertirotti/perche-questo-blog/, and different social realities ask for his collaboration http://www.fizzshow.com/la-mente-ama/. 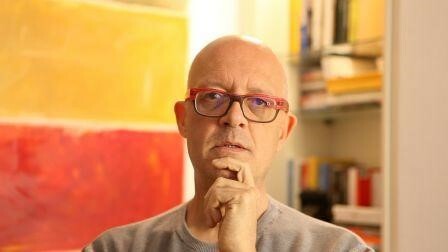 He is often a guest in TV and Radio shows, contributing to realize socially useful actions: http://tv8.it/programmi/the-real/news/2017/03/07/come-funziona-il-cervello-femminile-.html.